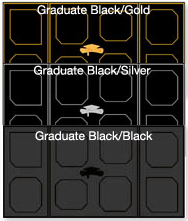 Choose from two of the most popular leatherette folios with embossed ''Senior'' foil on the cover. 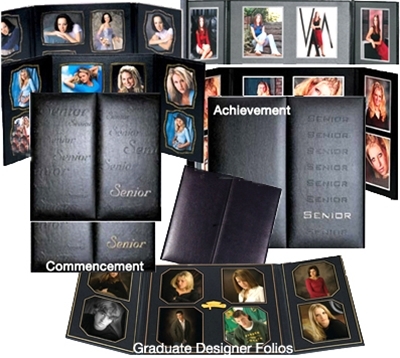 Our Achievement in 4x5-8 or Commencement 4x5-8 or 4x6-8 Photo Folios. Each folio features 8 photos inside with two layout options and a variety of mat and foil colors. 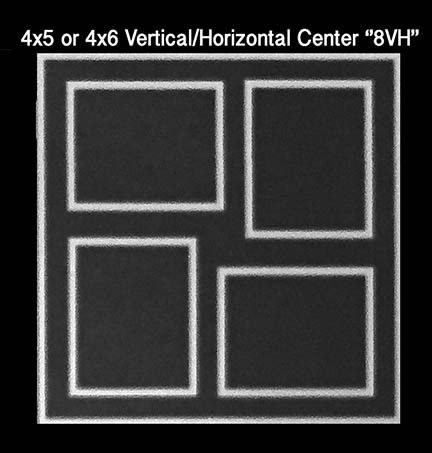 VH stands for vertical/horizontal and refers to the 4 openings in the center panel. PLEASE See the ''More Images'' link above under the photo for details on each folio. • Has Cursive style SENIOR on the front cover. • Available in either 4x5 or 4x6 photos. • Has Block style SENIOR on the front cover. • Only available in 4x5 size photos. 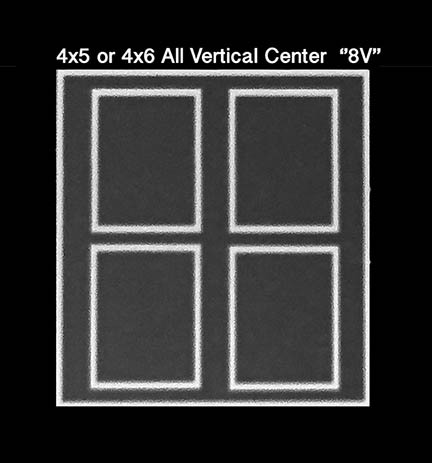 The center openings will accept either a horizontal or a vertical photo! 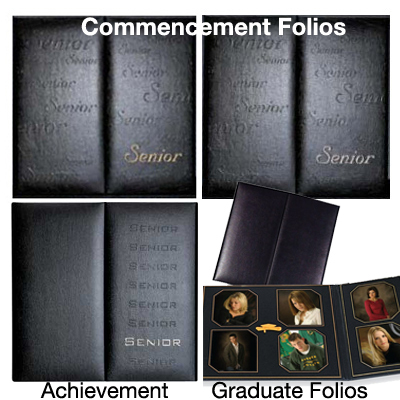 • Inside folio has a Cap & Graduate Certificate foil stamped. No ''Senior'' on the cover!